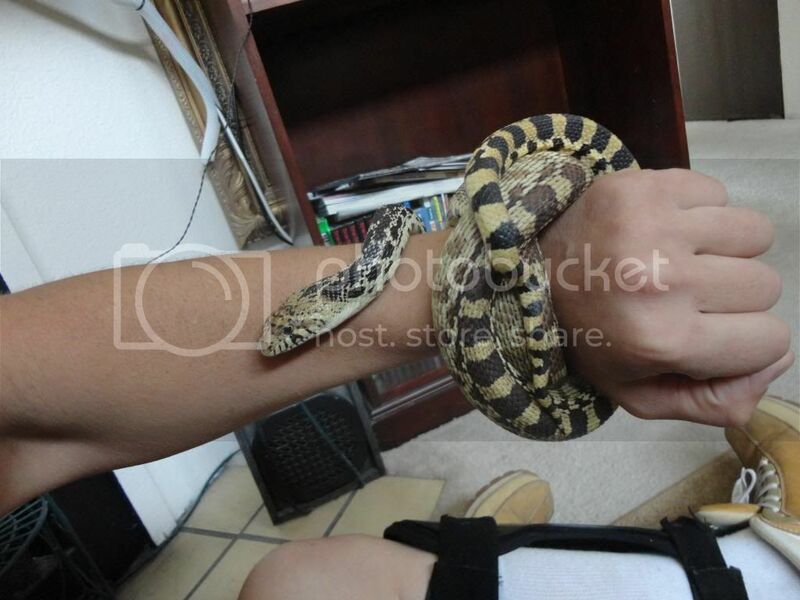 I caught this bull snake (female?) in Denver, Colorado. I can't seem to figure out if she's a pituophis catenifer sayi OR a pituophis c. affinis (Sonoran) or some type of hypo. What specific type of snake is this? She's awesome & sort of a wonder snake, in the way she is so friendly & tame! Thanks a lot for any feedback.